Director Edgar Wright’s (Shaun of the Dead, Hot Fuzz) action film Baby Driver will show Wednesday at 7 p.m. at Reg Lenna Center for The Arts. 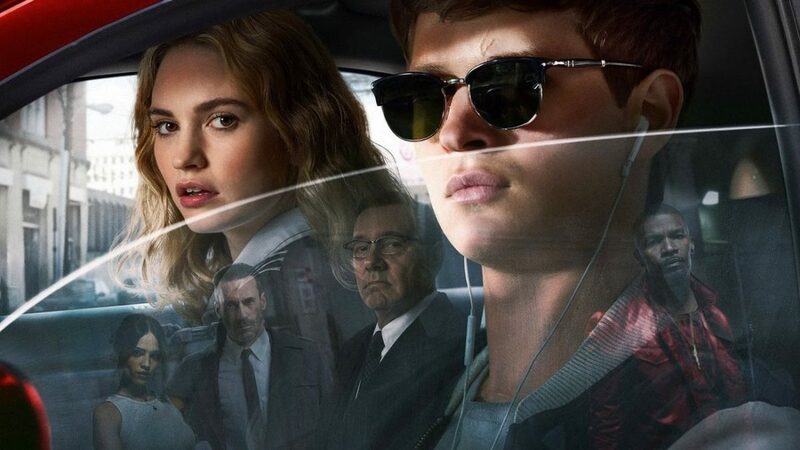 In the film a talented, young getaway driver (Ansel Elgort) relies on the beat of his personal soundtrack to be the best in the game. When he meets the girl of his dreams (Lily James), Baby sees a chance to ditch his criminal life and make a clean getaway. But after being coerced into working for a crime boss (Kevin Spacey), he must face the music when a doomed heist threatens his life, love and freedom. Baby Driver is rated R and is 112 minutes long. The film also stars Jon Hamm and Jamie Foxx. Coming up in the Movies @ The Reg are a 30th anniversary screening of Dirty Dancing on Aug. 23 at 7 p.m., Nicole Kidman, Kirsten Dunst and Colin Farrell in the Civil War-era thriller The Beguiled on Aug. 30 at 7 p.m. and The Rocky Horror Picture show on Oct. 27 at 10 p.m. Admission for Movies @ The Reg is $5. For more information visit reglenna.com or call 484-7070. The Reg Lenna Center for The Arts is located at 116 E. Third St., Jamestown. The box office is open Tuesday through Friday from 10 a.m. to 5 p.m., Saturday from 10 a.m. to 2 p.m. and one hour prior to showtimes.